Giving up cow’s milk was one of the easiest things to do when I went vegan. At that time no one (at least not me) had heard of oat milk, but I was lucky enough that the boom in almond milks was just beginning at that time so there was an alternative. Fast forward a few years and now there are so many choices available you almost need to just think of a nut and it’s out there in milk form: almond, soy, coconut, cashew, rice (ok, that’s a golden oldie too), hemp, pea… It’s enough to make your head spin! When it comes to milk substitutes, each one has its own unique properties. You could literally spend weeks learning about your options and weighing the pros and cons. I know, because I’ve done it. While nut milks have been the most popular milk substitute over the past few years, oat milk is making waves as the newest contender on the scene. 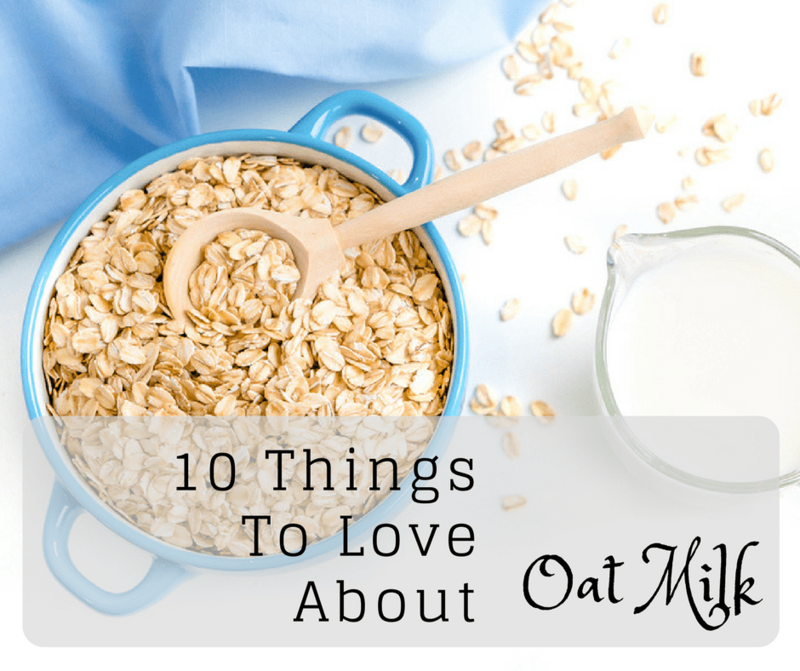 So here are the top 10 benefits I researched during my oat-milking days recently. 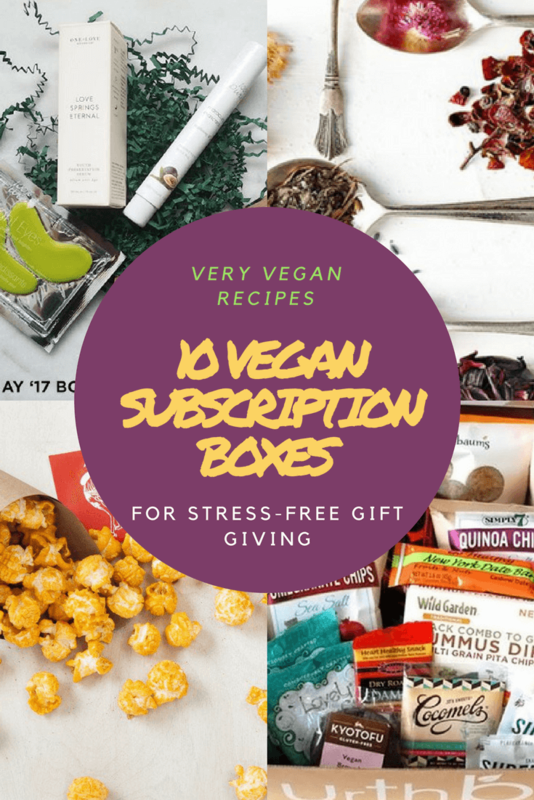 Once you learn about all the awesome health benefits and see how tasty and cost effective making is, you may be ready to make the switch too. What Exactly is Oat Milk, Anyway? Oat milk is a vegan milk substitute made from steel cut oats, whole groats or rolled oats (groats and oats are two different things). It has a mild, slightly sweet flavor and a texture similar to skim milk. 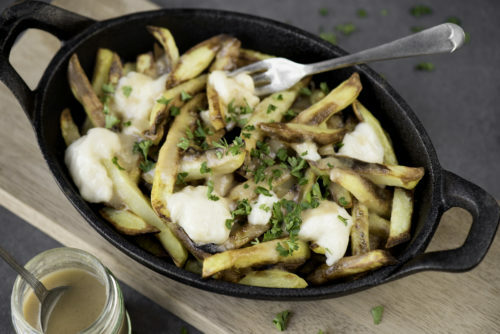 It’s made by soaking oats in water, grinding them up in a blender until smooth, and then straining with a special nut milk bag or cheesecloth. You can make it easily at home and the leftover pulp can be used to make a healthy portage. Oat milk has become extremely trendy lately. The biggest player in the industry, a Swedish brand called Oatly, is leading the charge. Founded by the food scientist Rickar Oste, the company grew from Oste’s scientific research into using oats as a dairy alternative by adding enzymes to liquefy the oats. There’s a lot of oats in Sweden as opposed to almonds or other nuts, so it was a good place to start. The result is a creamy and rich milk alternative, depending on the varying level of plant canola that’s added. This consistency also means that oat milk steams up better than nut milks creating a superior coffee product. It also tastes just a good when served cold (yes, expect to see oat milk ice coffees as all the rage this summer). Oat milk isn’t just great for adding to coffee. 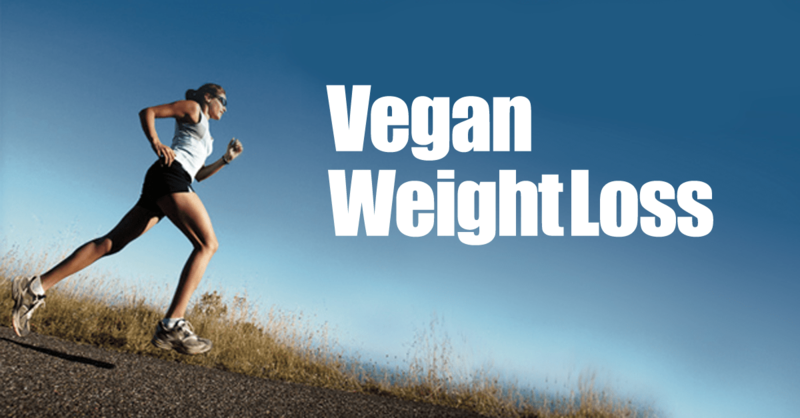 It’s a nutritionally-packed food that makes an excellent addition to your diet. It’s lactose-free, cholesterol free, very low in fat, and has a surprisingly high calcium content. One cup of oat milk (250 grams) contains approximately 152 calories, 25 grams of carbs, 4.7 grams of fat, and 2.5 grams of protein. In addition to being delicious and healthy, oat milk has been proven to create serious physical benefits. Here is my top ten! 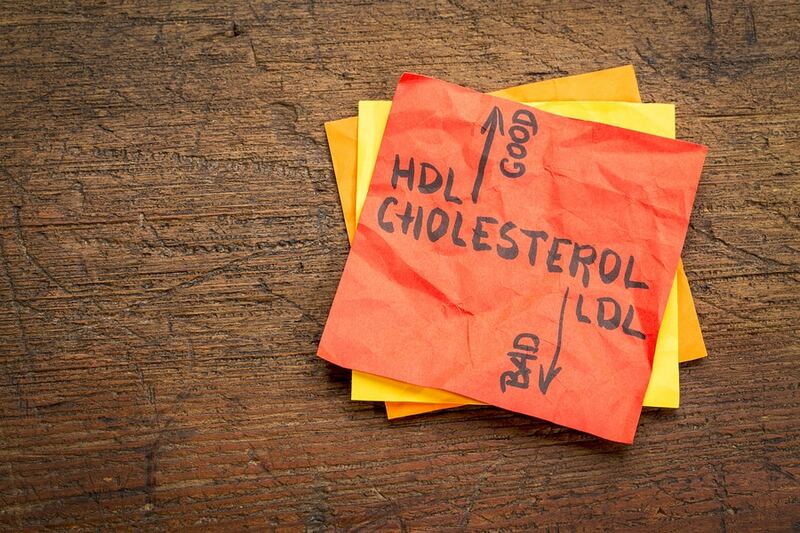 Having high levels of low-density lipoprotein (LDL) cholesterol over long periods of time can lead to cardiovascular disease, heart attack, and stroke. Consuming the soluble fiber beta-glucan has been proven to aid in lowering your levels of LDL cholesterol. 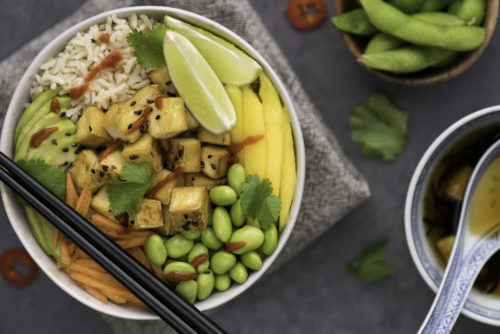 Guess what food has a high concentration of beta-glucan? You got it – oat milk! A study by the NCBI found that subjects who drank oat milk for a period of least five weeks experienced significantly lower levels of serum total cholesterol and LDL cholesterol. In contrast, the high saturated fat content in cow’s milk can cause your LDL levels to skyrocket. If you’re watching your cholesterol levels, it’s definitely time to ditch animal milk products and switch to a healthier alternative. If your body has difficulty regulating blood sugar levels, it can lead to serious complications. Excessively high glucose levels can result in permanent damage to your pancreas as well as a hardening of blood vessels, known as atherosclerosis. It can also lead to kidney failure, heart attack, stroke, impaired immune system, reduced circulation, and difficulty with wound healing. The beta-glucan contained in oat milk can help regulate blood sugar and may reduce your risk of diabetes. It works by increasing the thickness and viscosity of foods as they are being processed in your gut. This slows down carbohydrate absorption and helps avoid glucose spikes and the energy crash that typically follows. There are actually references to the beneficial properties of oat milk dating back to ancient Roman writings. 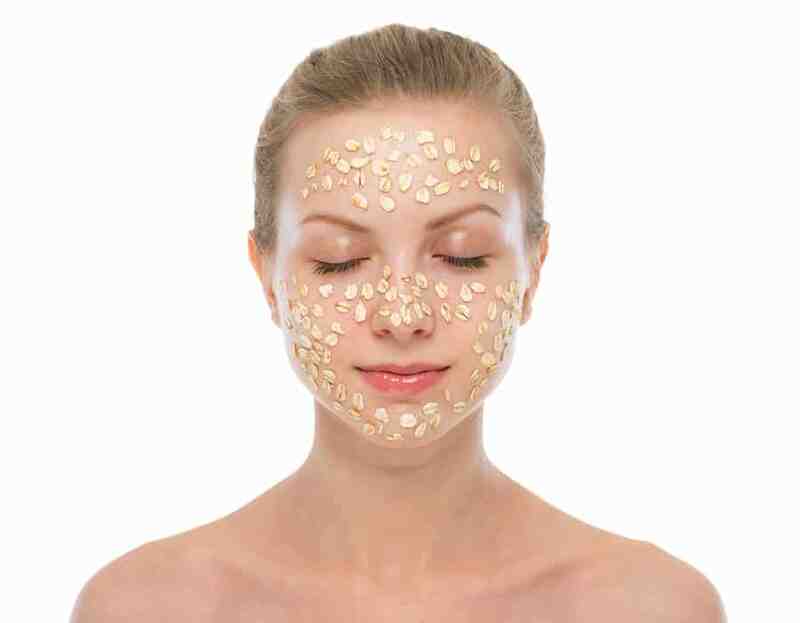 Oats are known to have skin clearing properties and drinking oat milk regularly can improve the condition of your skin and hair and reduce acne breakouts. Oat milk is also very effective when applied topically. It has a high concentration of lipids (fats) and avenanthramides. This is an antibiotic produced by the plant that acts as an antioxidant and helps soothe the skin. It also contains the powerful antioxidant Selenium which helps to fight free radicals, protects the skin against sun damage, and helps maintain elasticity and skin firmness. The Zinc in oats is excellent for treating acne. Polysaccharides nourish and lubricate dry, flaky skin and help minimize cheek sagging. It can also be used for shaving and is excellent for reducing redness, and calming itchy, irritated skin. If you’re a DIY fan, you can use oat milk to make an awesome oats-based soothing body lotion or cream. The pulp left over from making your own oat milk also serves as an excellent base for a soothing facial mask. Oat milk can be used as a body wash, hair rinse, or leave-in conditioner. The possibilities are almost endless. Yes, you can even just bathe in it and get the full whammy! The bacteria living in your digestive system, also known as your microbiome, are essential for healthy immune function. Many people take probiotics to encourage growth of this “good” bacteria. Unfortunately, this may not be as effective as most users hope. Oat milk is very high in fiber, and as a result, has a high concentration of indigestible sugars. When you drink oat milk, these sugars essentially “feed” the good bacteria living in your gut. This allows your microbiome to thrive, creating a positive impact not only on your gut health but also on other body-wide systems. Drinking oat milk encourages healthy bowel movements and helps prevent constipation. It also inhibits the accumulation of toxic substances in your intestines. The benefit will be father increased if you find creative ways to consume the leftover pulp. Some studies have also shown that sufficient calcium intake may also help reduce the risk of colorectal cancer. The combination of these benefits suggests that consuming oat milk on a regular basis may be effective in helping prevent colon cancer. Type 2 diabetes is the body’s inability to properly regulate blood glucose because your cells don’t use insulin properly. When you’re affected by this, your pancreas initially makes more insulin to try to accommodate this. Eventually, it’s unable to keep up. The condition is a very common problem in the United States. About 27 million people are currently suffering from Type 2 diabetes. It’s estimated that another 86 million have prediabetes, a condition that occurs when your blood sugar levels are elevated, but not yet high enough to qualify as diabetes. Dietary intake of beta-glucan, found in oat milk, is beneficial for mitigating prediabetes and helping to reduce symptoms of Type 2 diabetes. This is primarily due to its impact on the control of blood glucose levels, reduction of hypertension, and lipid reduction. It can also help address diabetic side-effects including improved wound healing, and alleviation of ischemic heart injury. 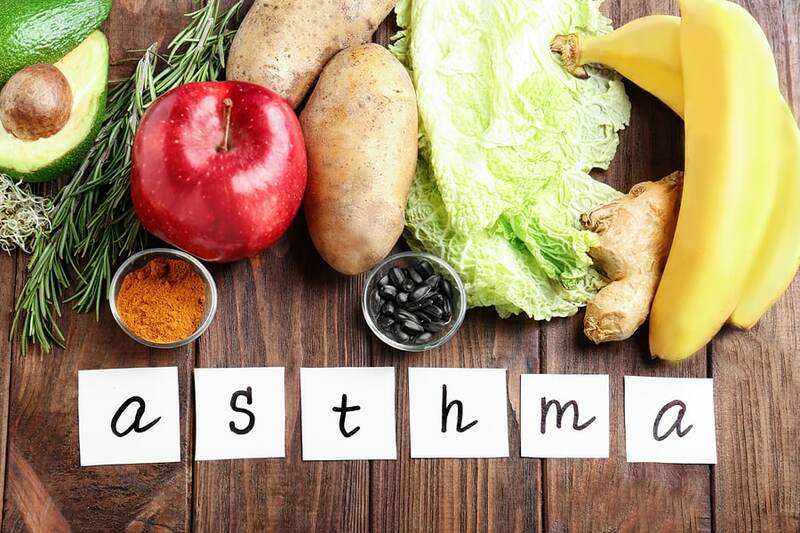 Childhood asthma is often related to dietary issues, rather than outside contaminants. Consumption of cow’s milk has been shown to be one of the biggest culprits. Not only does it increase mucus production in the lungs, many children may actually have un-diagnosed milk allergies difficult to detect at an early age. A diet free of animal milk products is often very effective in reducing childhood asthma symptoms. 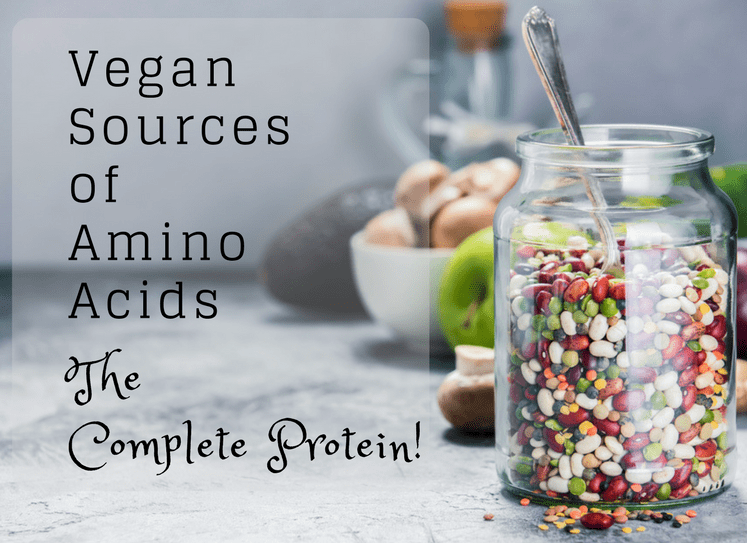 When I researched why it was that giving up meat relieved my migraines, I met many people who suffered childhood asthma symptoms, to lesser or greater degrees, because of cows milk. Since oat milk is a healthy alternative to cow’s milk, asthmatic children can almost surely benefit from the change. Oat milk is way higher in calories than other nut milks. It has 130 calories as opposed to the 30 calories found in almond milk, for example. However, it can still play a fantastic part of a weight loss strategy when used correctly in your diet. It is high in saturated fats, and sugars which may eventually help reduce your cravings for sugary snacks, while the high fiber content helps encourage satiety, or the feeling of being “full.” Adding other fiber-rich foods like strawberries, grated coconut, and bananas to your oat milk can further increase your feelings of satisfaction. A study also found that beta-glucans contained in oat milk may increase production of pancreatic peptide YY, a hormone in your body that helps to control your appetite and increases feelings of satiety. Oat milk also slows down the digestion of food in your gut, which makes you feel full for longer. Basically, not only good for you but it makes you feel full longer – exactly what you want for a meal as part of any weight loss plan, as long as you manage how many and when you are consuming oats as part of your plan. Recent changes to the scientific guidelines regarding the definition of high blood pressure now place close to half of all American adults in this category. If your blood pressure is 130/80 or higher, you should consider proactively taking steps to reduce it. High blood pressure can lead to heart attack, stroke, and kidney failure. It’s a serious condition that must be addressed, often with the use of expensive medication. High cholesterol is one of the leading causes of high blood pressure. The excess build up of cholesterol in your arteries can eventually harden them and make it difficult for blood to flow effectively. This increases your blood pressure levels. Oat milk’s ability to lower cholesterol also makes it effective for helping to control high blood pressure. Anxiety is a serious condition that can cause both mental stress and physical symptoms. It’s often chronic, and in severe cases, can be incapacitating. It can cause high blood pressure, heart arrhythmias, dizziness, and shortness of breath. Many cases of anxiety are treated with psychological strategies and sometimes with medication. Interestingly, consuming oat products has also been shown to help reduce anxiety levels. The high levels of carbohydrates found in oat milk help to increase the body’s serotonin levels. This neurotransmitter creates a feeling of calm in the brain. This helps deal with the physical symptoms of stress, anxiety, nervousness, and insomnia. When using oat milk to treat anxiety, it’s best to opt for an organic product that is free of added sugars. The thyroid gland, located in your neck, is critical for proper body function. It helps regulate your metabolism and impacts energy levels, body temperature, and even your mood. The selenium and vitamin B contained in oat milk help support proper thyroid function. Doctors recommend regulating your diet’s glycemic impact to address thyroid issues. 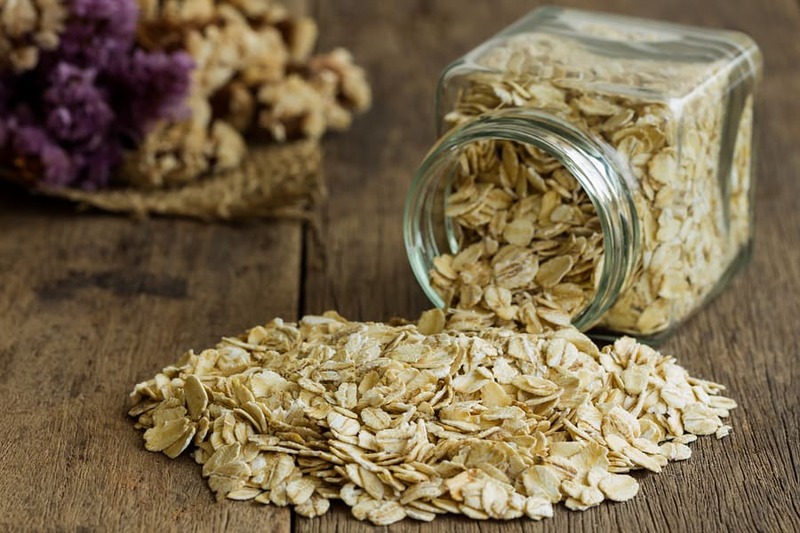 Since oats are a low-glycemic food that doesn’t have a negative impact on your blood sugar levels, they may help your body restore its natural hormone levels. Under-active thyroid, also called hypothyroidism, can cause constipation. The high fiber content in oat milk also helps address this symptom. Depending on your dietary preferences, oat milk may or may not be your best option. Due to its high sugar and carb counts, oat milk isn’t good for those on a low-carb diet. It also has less protein per serving than other milk alternatives, which is a major drawback for some consumers. Those with gluten sensitivities may also have difficulty drinking oat milk. When buying commercial products, be sure to read the label carefully. Since it naturally has a thin texture, some products use added thickeners. Traditionally-grown oats are often full of pesticides, so make sure to only drink oat milk made with organic oats. Since oat milk is a relatively new trend, it’s not as easily available as other milk alternatives. Unless you’re willing to make your own oat milk, you’re likely to find that it’s difficult to find and may cost more than you’re willing to spend. I strongly urge you to explore the benefits of oat milk. If you are a coffee lover, then you are in for a treat. In terms of oat milk to drink or keep in the fridge, I suggest making a single batch on your own. Add it to your morning tea or coffee (make sure to try it cold with coffee! ), then work your way up to consuming more throughout the day. Remember, like everything else, in order to take advantage of the benefits of oat milk you need to consume enough of it and do it consistently. Luckily, it tastes delicious and can be used and ingested in a ton of different ways. Oh, and if you are adventurous enough to try out the face mask let us know!